Specimens identified as H. erectus were first discovered in the 1890’s by Eugene Dubois, a physical anthropologist and Dutch pysician. The largest portion of Homo erectus fossils to date though were discovered in a cave site, Zhoukoudian, which is located near Beijing, China. 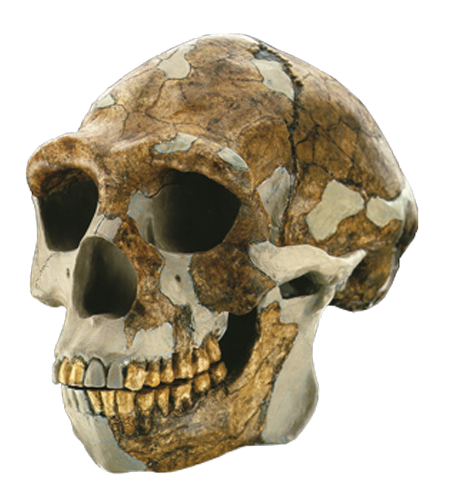 These discoveries were made in the 1920’s and 1930’s and were termed “Peking Man” in a series done by Franz Weidenreich. The taxon H. ergaster was first described in 1975 by C. Groves and V. Mazak. The specimen attributed as the type specimen was ER 992, an isolated mandible. Since then, other specimens have been attributed to H. ergaster. 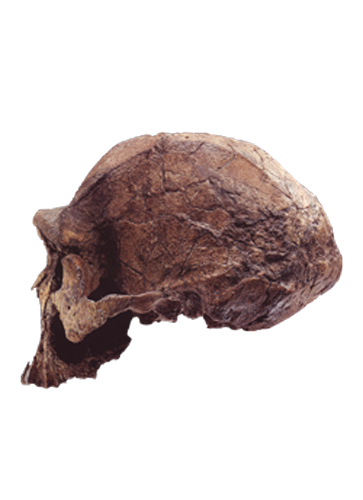 One of the most spectacular paleoanthropological finds in recent years was the “Turkana Boy” (KNM-WT 15000), by a team of researchers led by Richard Leakey and Alan Walker. 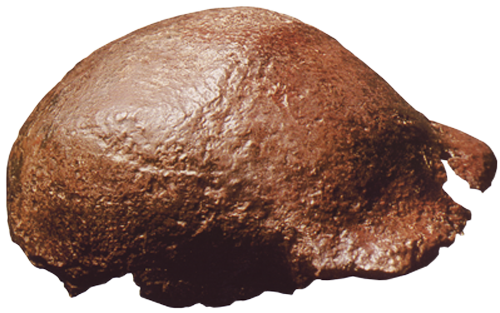 This find represents the most complete early hominin ever found (90%), with almost the entire cranium, and most of the postcranial material intact. 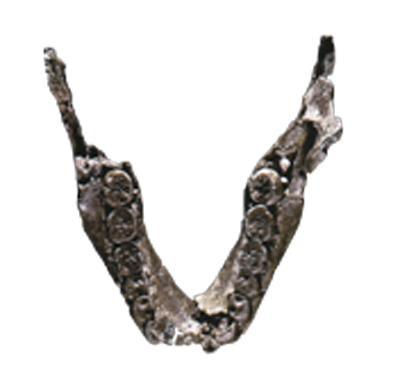 Many paleoanthropologists still debate the definition o fH. ergaster and H. erectus as separate species. Some call H. ergaster the direct African ancestor of H. erectus, proposing that H. ergaster emigrated out of Africa and into Asia, branching into a distinct species. 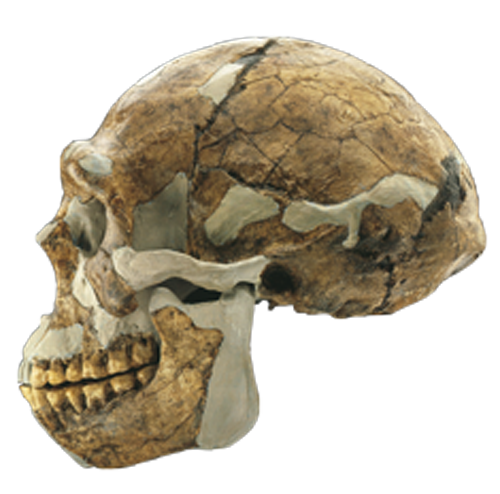 Many scientists dispense with the species-name ergaster, making no distinction between such fossils as the Turkana Boy and Peking Man. Though “H. 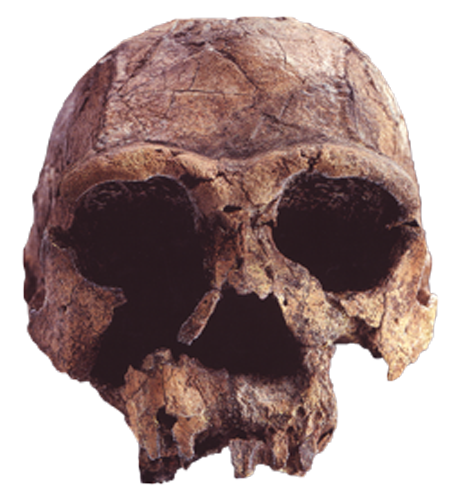 ergaster” has gained some acceptance as a valid taxon, H. ergaster and H. erectus are still usually defined as distinct African and Asian populations of the larger species H. erectus (as is accepted by this author).